By Mitchell Bonds | Thursday, February 7, 2019, 12:05 a.m. 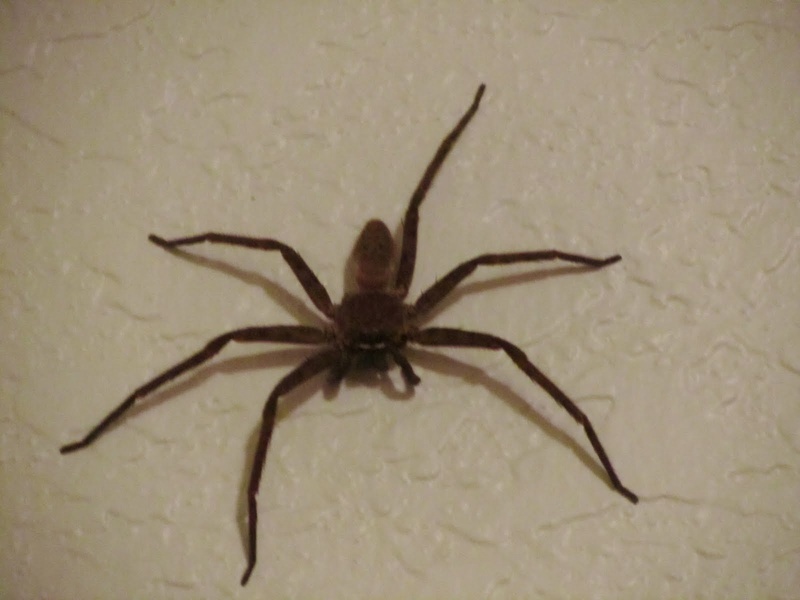 This is not a cane spider. It is a yellow garden spider.